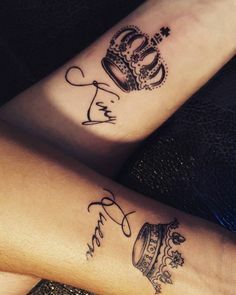 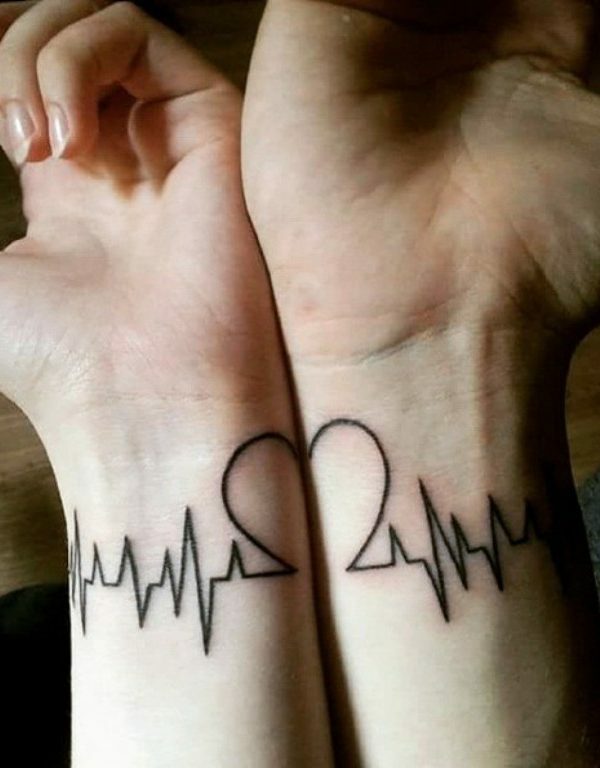 Meaningful Tattoos are special kind of tattoos. 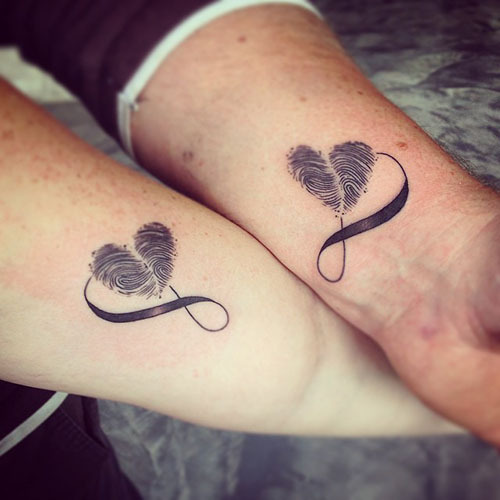 Meaningful Tattoos have purpose, special reasons, deep meanings and unforgettable stories. 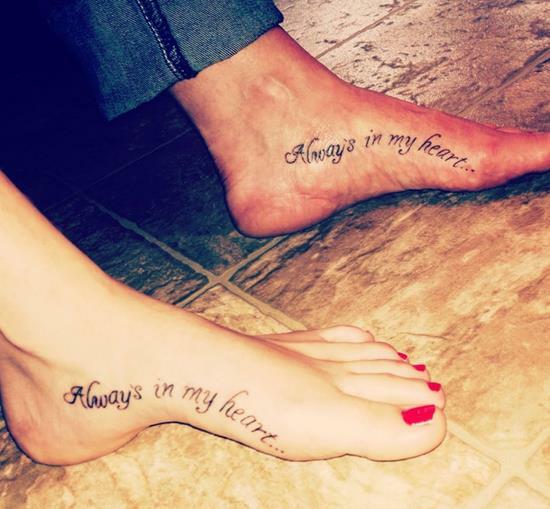 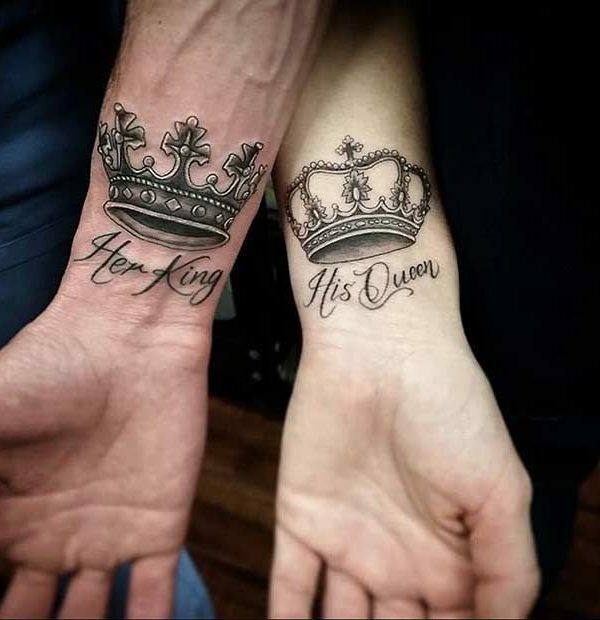 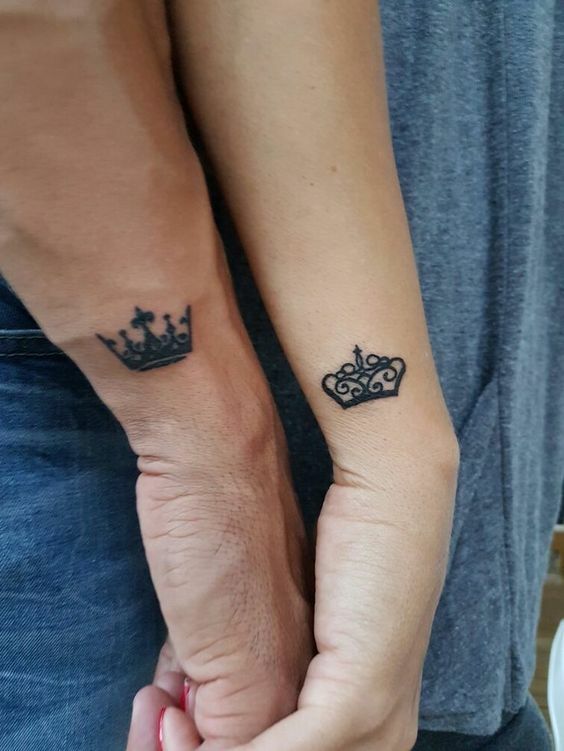 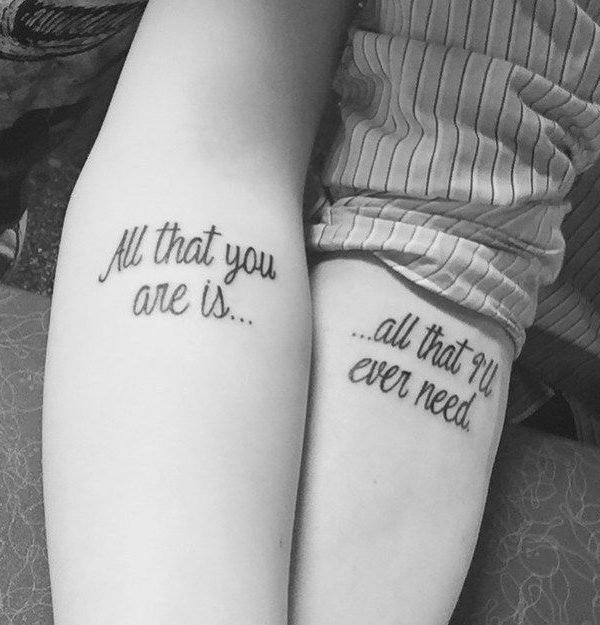 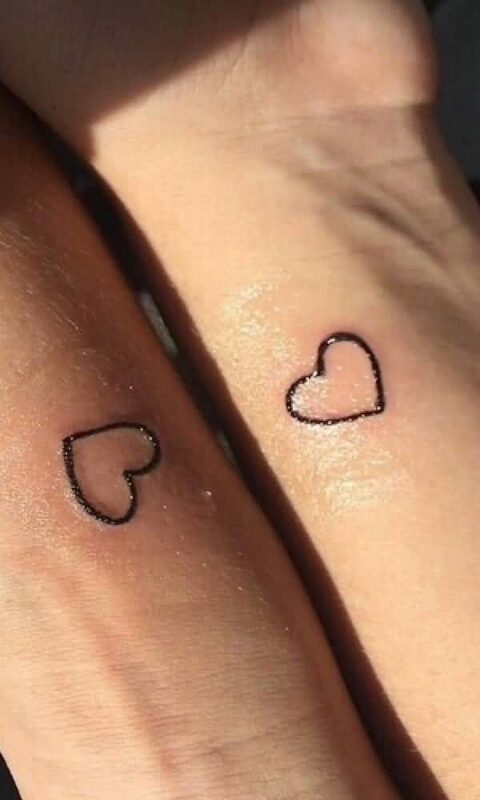 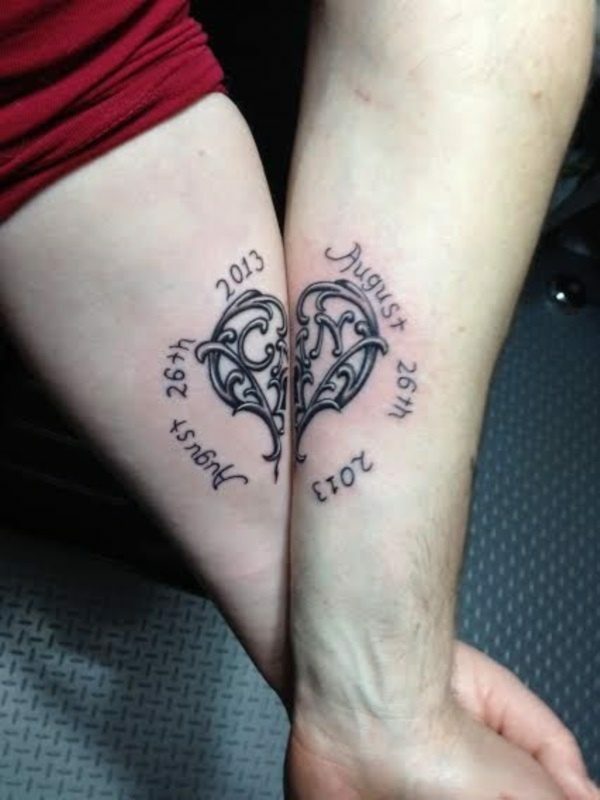 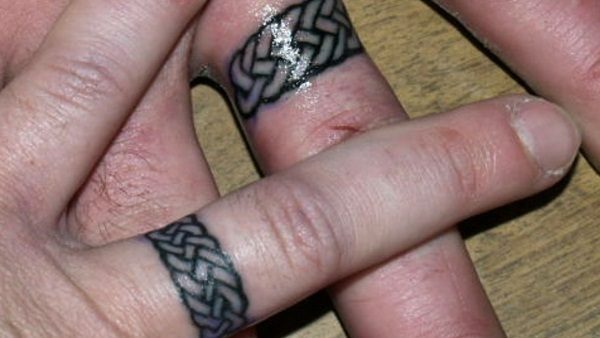 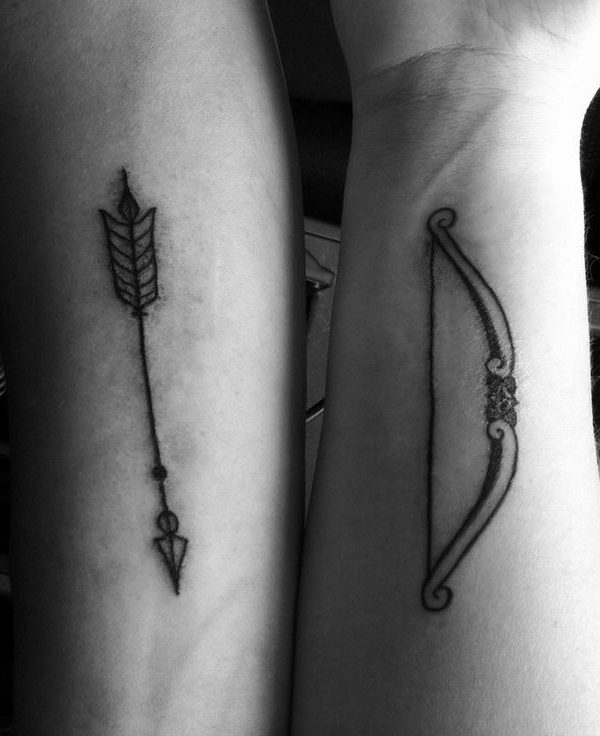 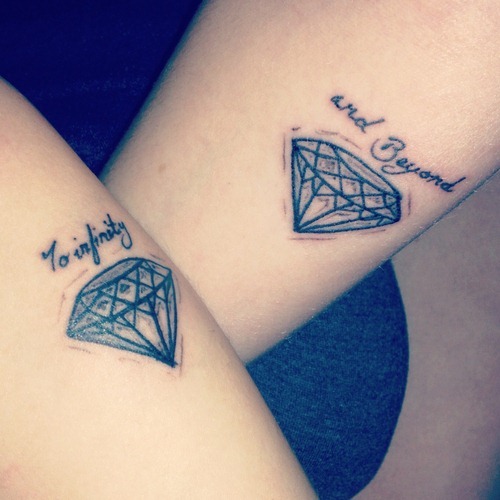 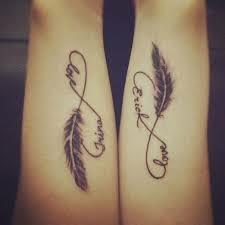 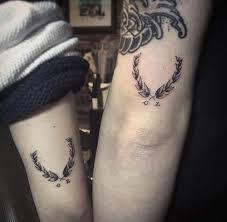 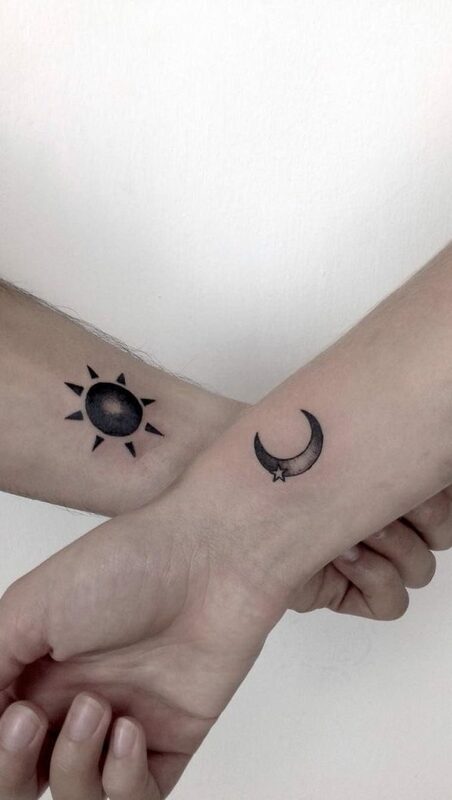 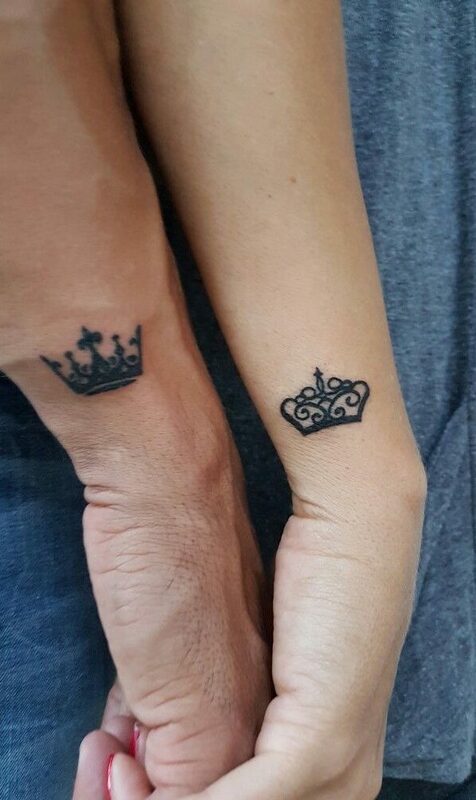 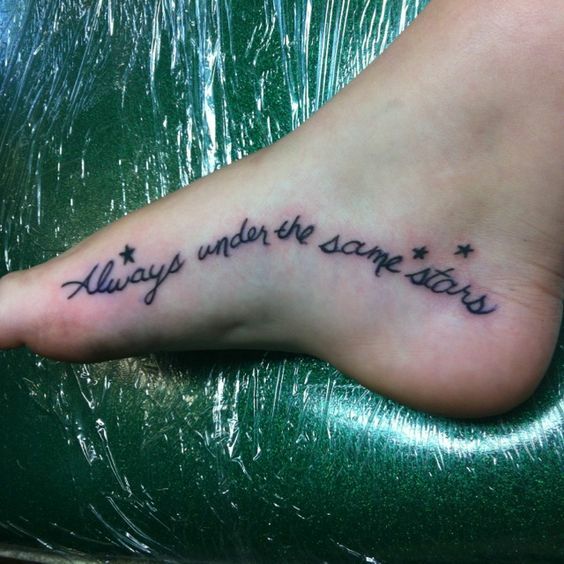 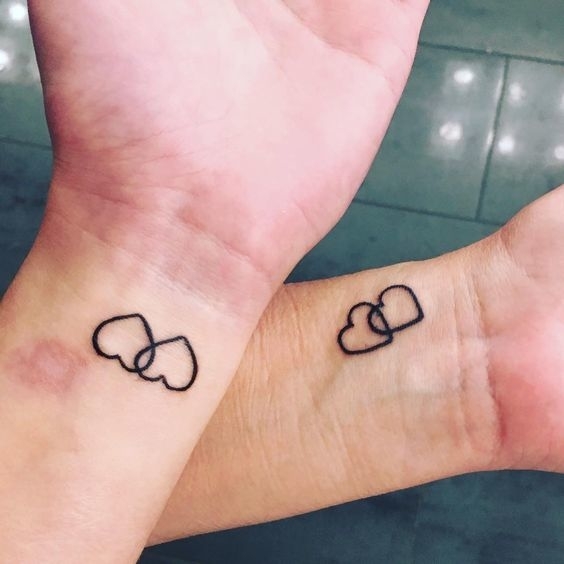 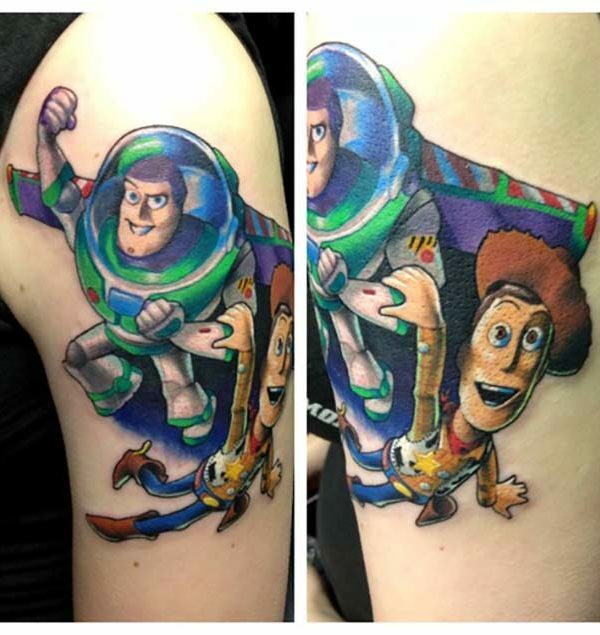 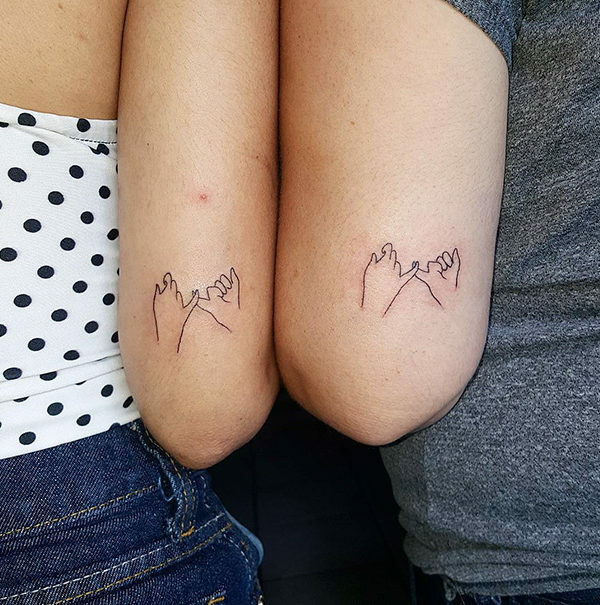 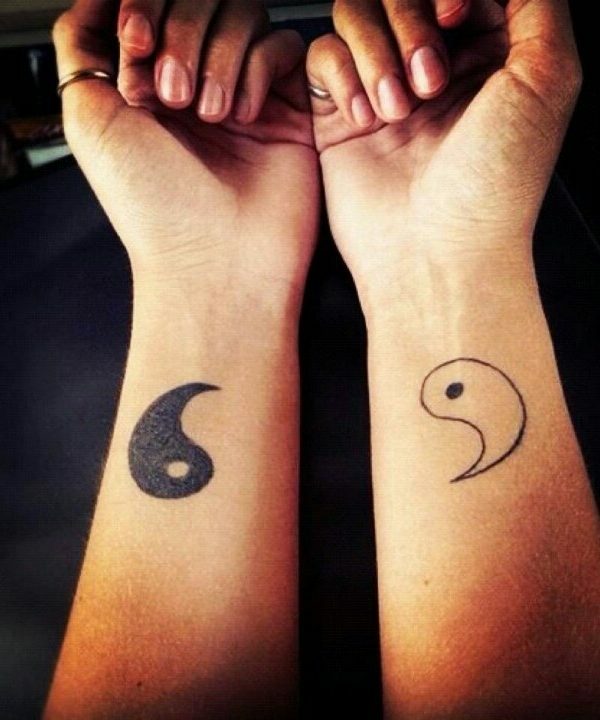 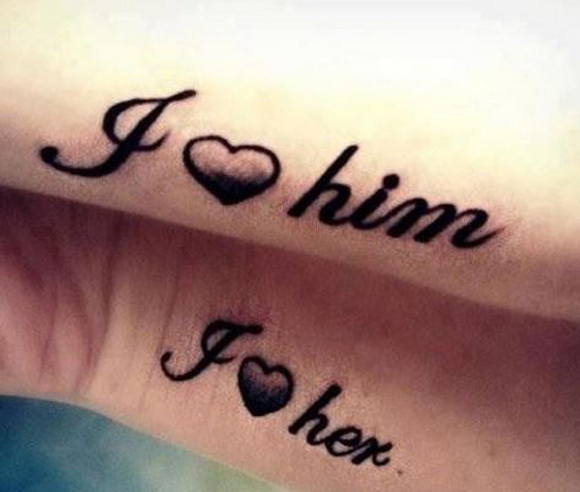 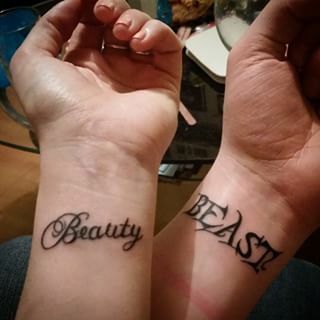 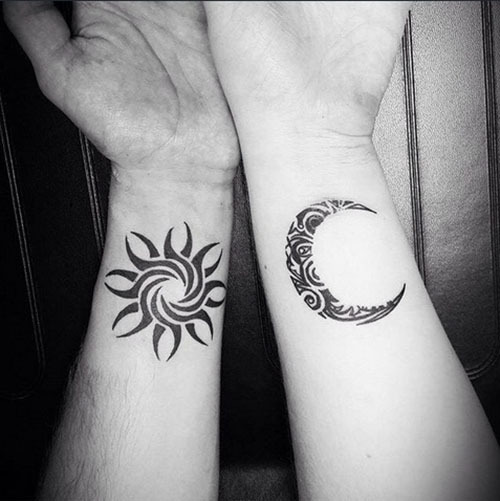 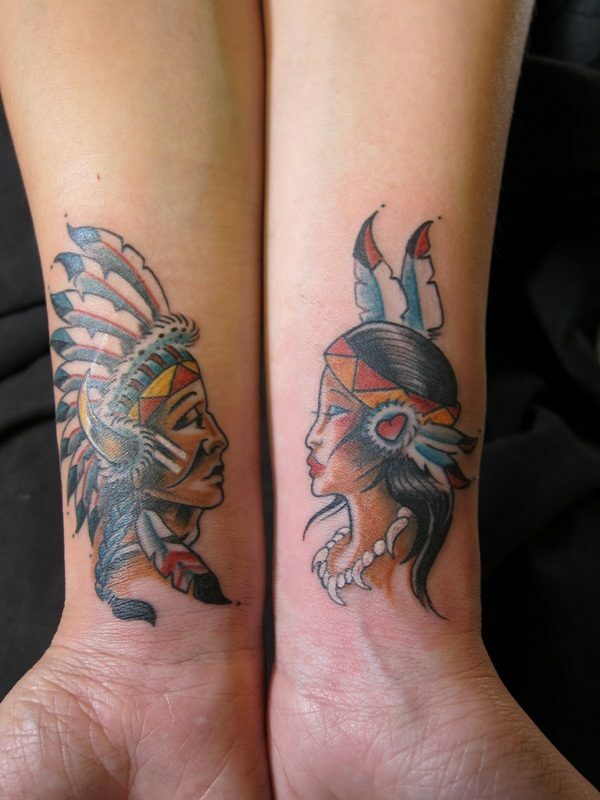 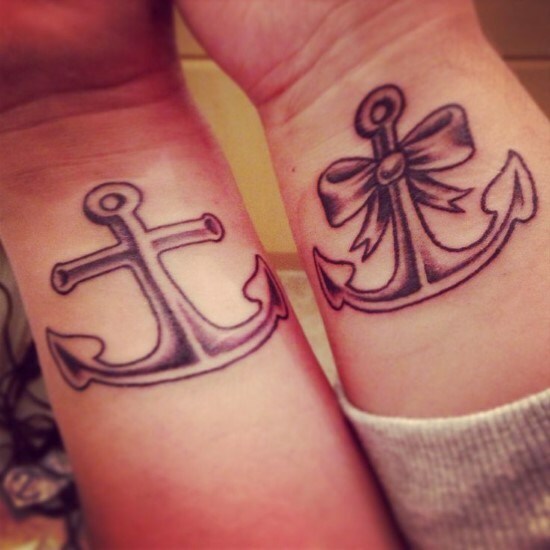 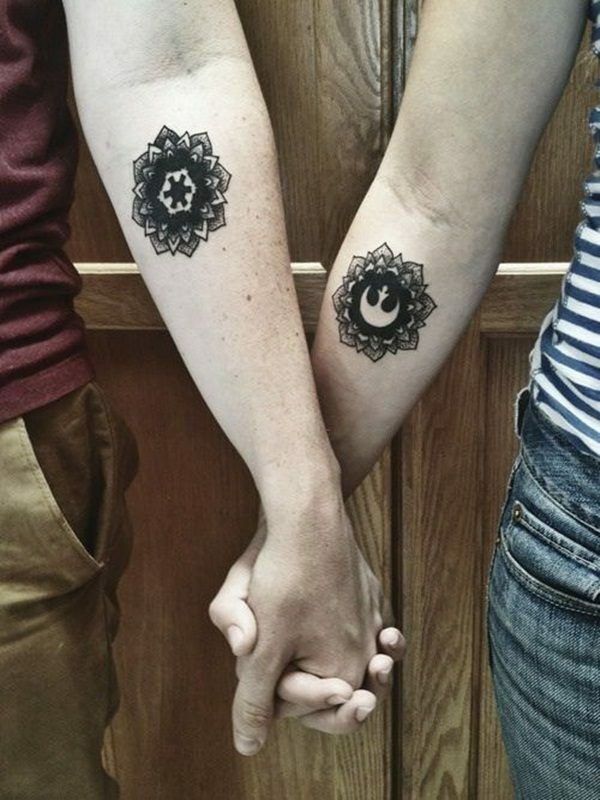 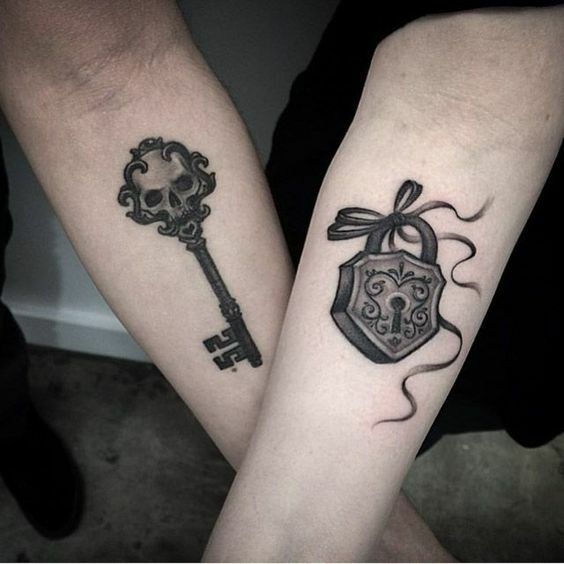 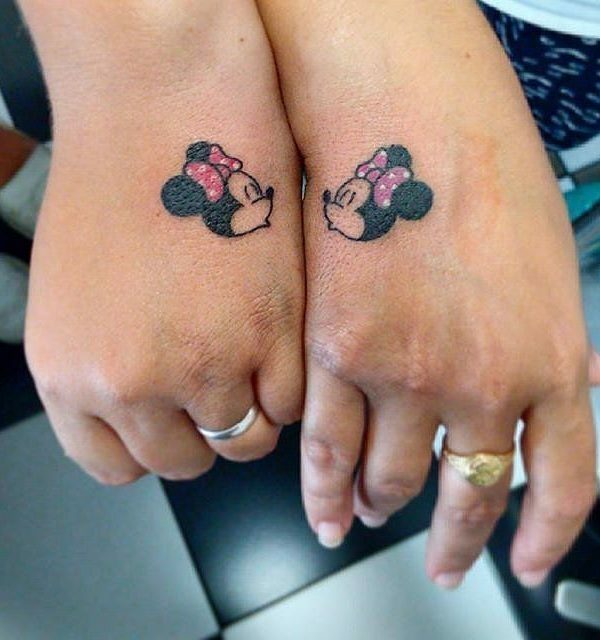 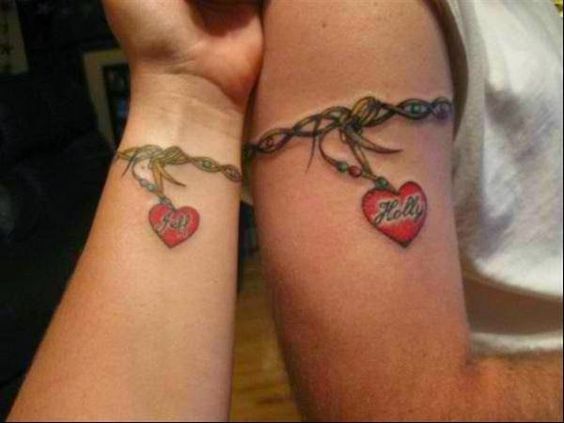 Here's beautiful collection of Meaningful Tattoos that might inspire you to get one!